The Response Outdoor shoes have flexible technology and provide your feet with the desired amount of comfort and breathability and are great for the outdoors. Response branding and a Response logo on these Outdoor Shoes. 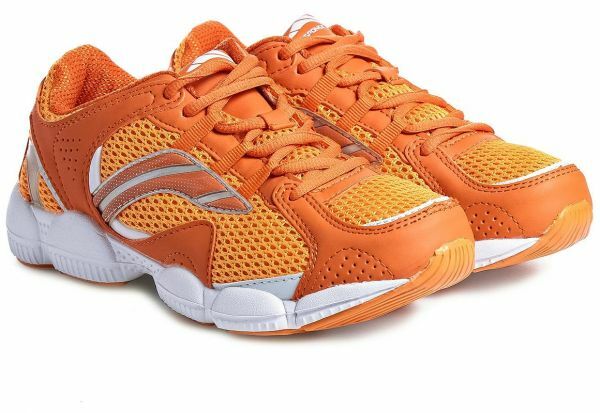 These Response Running Shoes are made of canvas and mesh. These Response Outdoor Shoes have a lace closure.